Blogging has taken a bit of a back seat for a while because wedding season has come to an end. But then I had a revelation - why not choose our favourite shots and share them! So this is the start of a series of blogs over the next few weeks and months about various things we love about weddings. Many of you have said you have loved looking at our blogs through the year so here is the start of some themed blogs that pull together shots from different weddings. 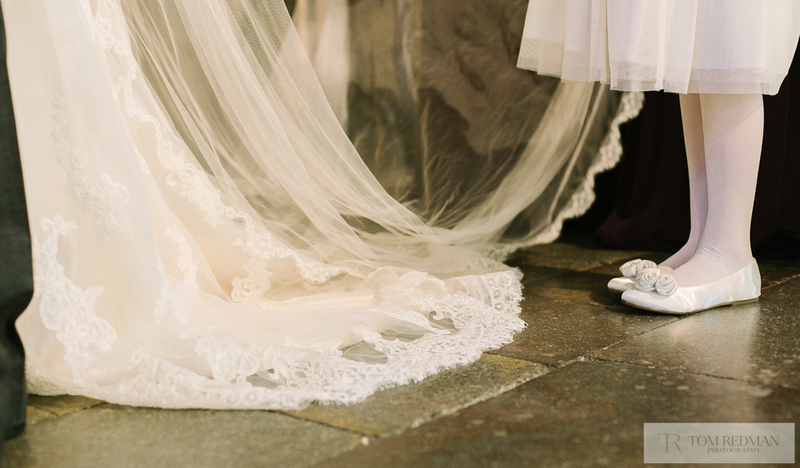 The first we have chosen because it is one of the things I love the most about a bride's attire - the veil. There is something about it that is just so elegant, graceful, feminine and well…bridal! I love the contrast of it against a dark suit. I love the little bit of mystery when it covers a face or when it falls so beautifully to the ground. Not all brides choose to wear a veil - sometimes because their dress looks better without one or because she doesn't feel she needs one. 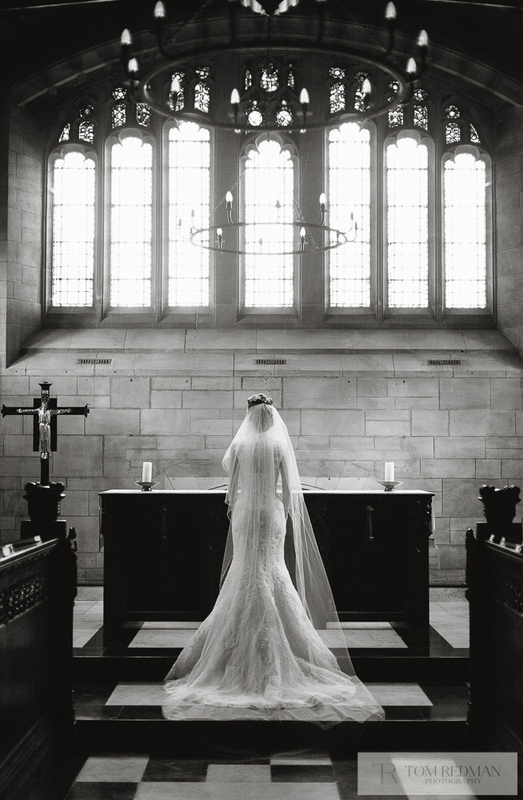 I will be honest though and say that I always let out just a little squeal of delight when I walk in to the room where the bride is getting ready and spot a cathedral veil hanging somewhere! I absolutely love them. I didn't have one when I got married and I wish I had! And because I love them, I love photographing them! 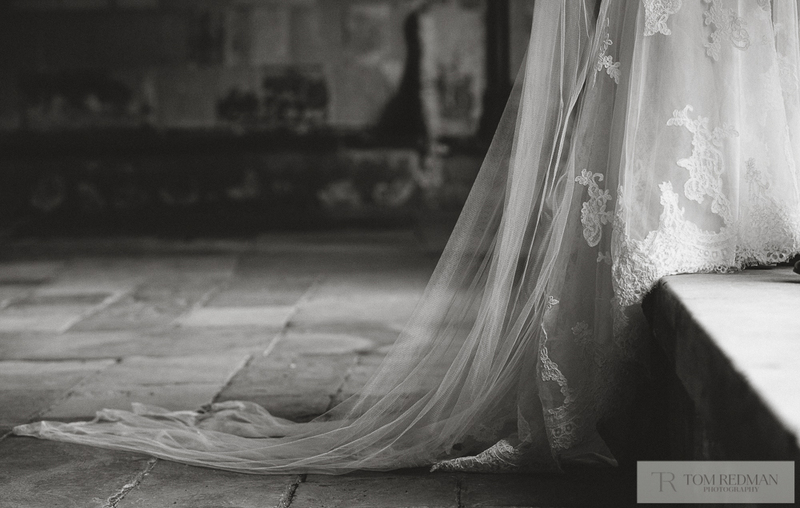 We have chosen some shots below because they show off some incredible veils, but we have also included shots where we have used the veil with the couple. When photographing them we look to show absolute elegance and grace and we try to be a little creative. To us, the light is of utmost importance, as is the crop and edit you choose in post production. We loved looking through the weddings we have done this year and are so fond of all our brides - veil or no veil! I had to slip this one in at the end!